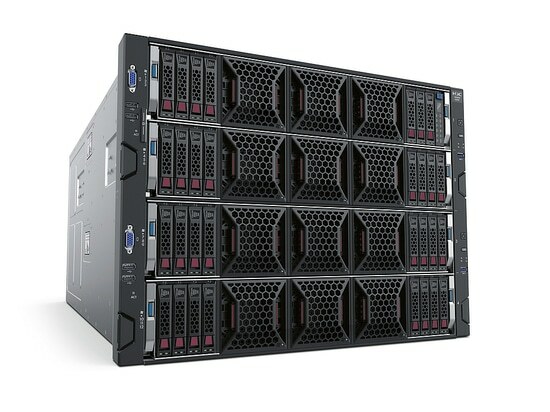 The server supports different computing modes, up to 40 standard PCI Express slots and 32 hard drives. In addition, the hardware offers a high degree of security and stability during ongoing operation. Maintenance of the server is just as simple as its operation. Via an optional touchscreen, the server can be operated without a terminal as well, and the operating status is easily discerned. 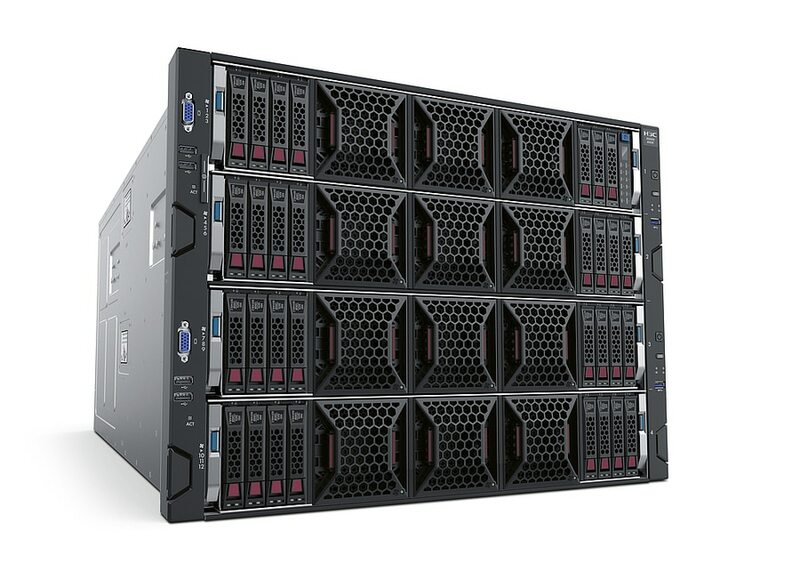 The H3C UniServer R8900 G3 offers ample space for hardware components, thus meeting divergent requirements with regard to modern server architecture.